Welcome to AMMISH Community Development! 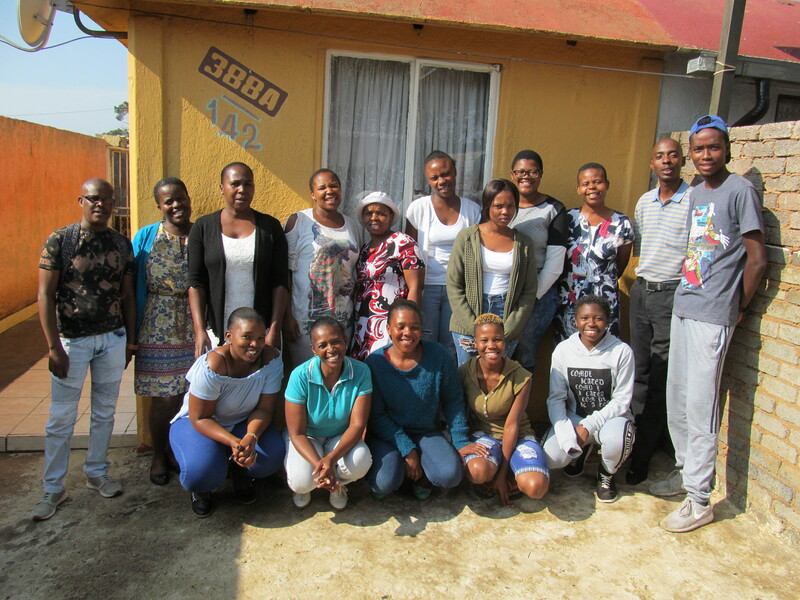 AMMISH is a NGO situated in Soweto, South Africa. 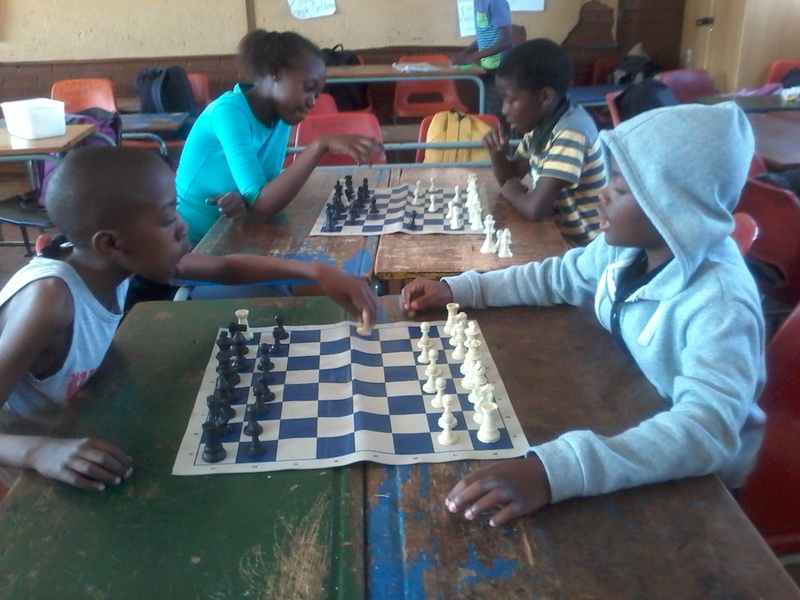 Founded in May 2017 AMMISH supports the children in the township community with various programs. 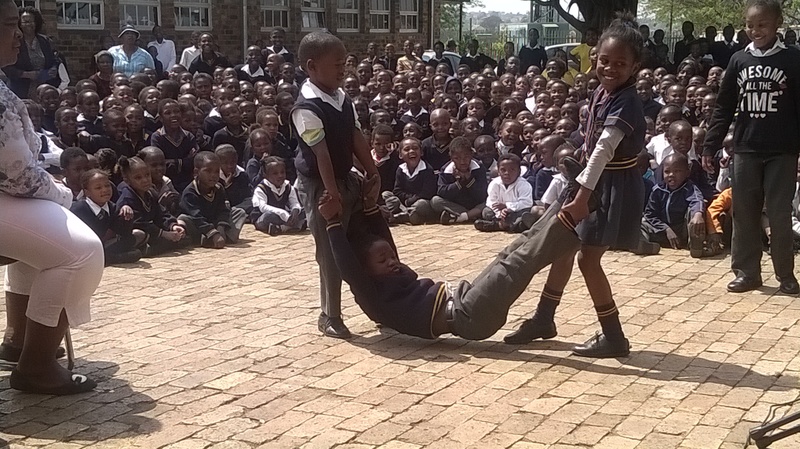 The basic idea is to build a nation wide cooperation network between schools in south african townships and organise afterschool programs for our kids. 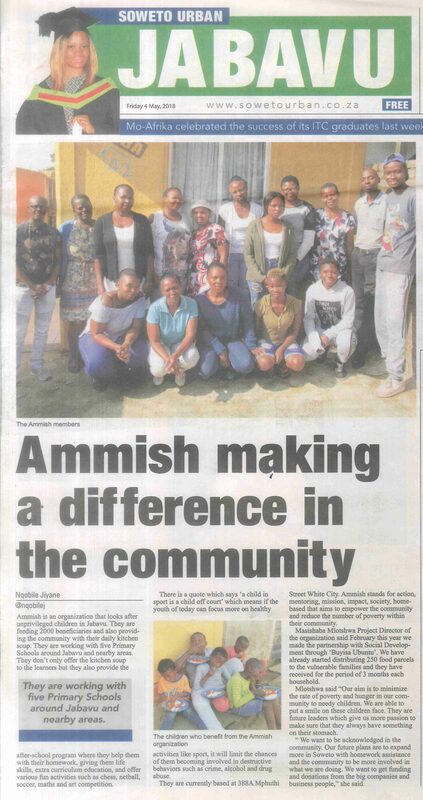 AMMISH takes over after the schools end and provides food, further education and fun activities to keep the children away from the streets. We hope you will find all important information on the following pages, but don't hesitate to contact us! 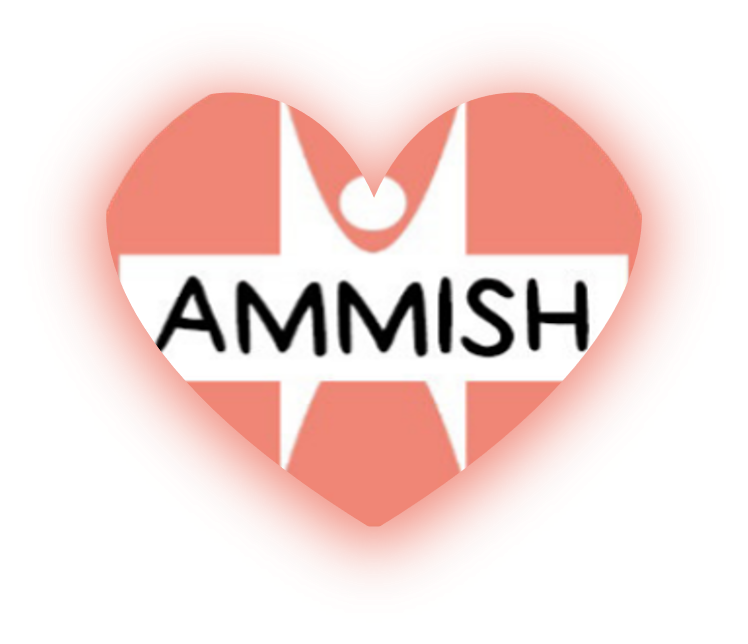 What is AMMISH CD and how do we operate? Why did we start doing what we do? Find all our recent blog posts and updates via this link. Pictures, pictures, pictures... Of us, the projects and more. 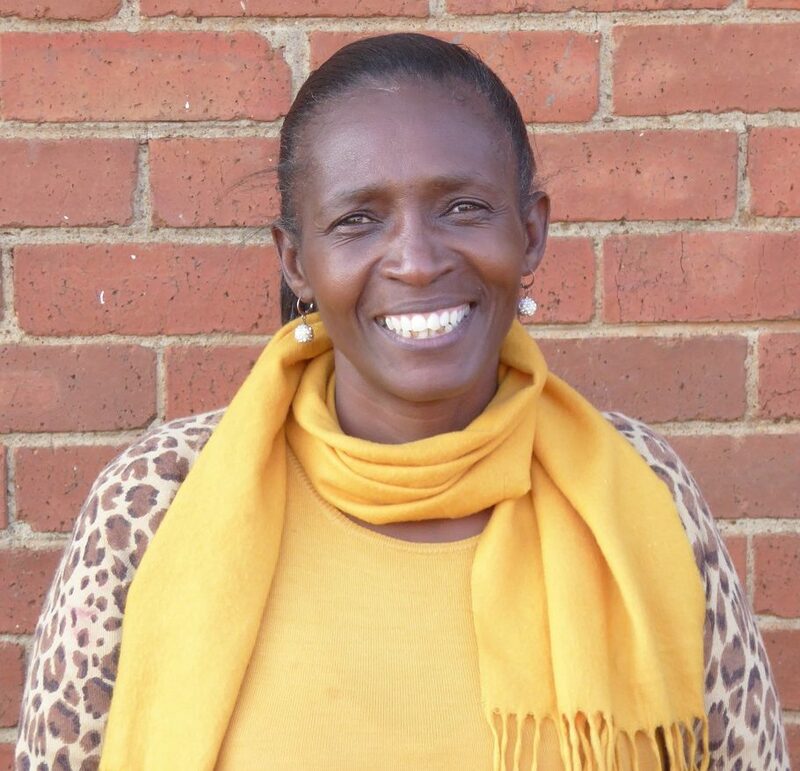 Give our lovely program coordinator a call or simply write an e-mail to our team. If you want to make a difference in Soweto and are convinced by our cause, please help us build a better future for our beneficiaries! Read all our latest news in the following articles!